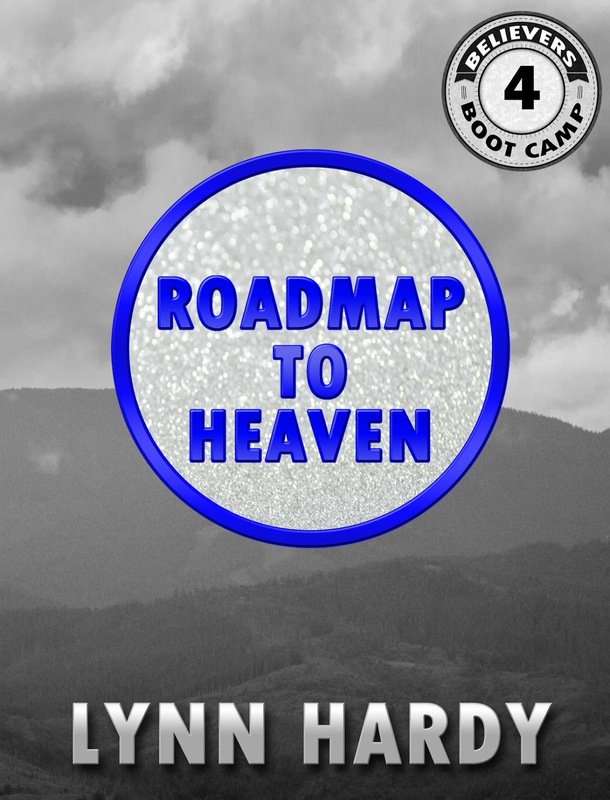 There are five videos about how to walk the “Roadmap to Heaven” and have face-to-face visits with God. 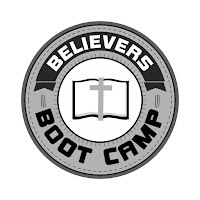 This next piece of the puzzle is so important that I am writing a blog post to go along with the message I will be giving at our Fellowship meeting. 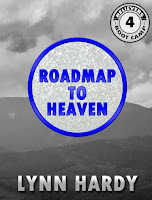 The miraculous events that led up to the receiving and writing of the Roadmap to Heaven. The first “signpost” or guide given along the roadmap to Heaven: Communion. The definition of “communion” is: the sharing or exchanging of intimate thoughts and feelings, especially when the exchange is on a mental or spiritual level. We need to have this with God to begin the journey to visit with Him face-to-face. Ask the Holy Spirit to help. He is our Helper and Guide to the Secret Place. Songs about God’s goodness you are used to listening to may help focus your mind on Him. Closing your eyes will remove visual distractions. It will also make it easier to see your visions if they begin gradually. If an unwanted thought comes, push it aside and refocus on God. This is where we are today. This segment of the roadmap is so important that I want to fully explain it here as well as speaking on it. It is actually two signposts that are best explained together: Desire & Time. We need to keep our desire to see Him at the top of our list! The spirit of a man is referred to as our “heart.” Jesus tells us in the Book of Luke that our mouth will naturally speak what is dominant in our spirit. If we must keep and guard our spirit, then there must be a way for things to be placed in it. When you “stir up” trouble, you are talking about and bringing attention to challenging things or unsettling the status quo or changing people’s perceptions. For years, marketing companies have known how to “stir up” people’s desire for products. Millions of dollars are spent on radio ads where items are spoken about. Billions have been spent on commercials where we’re shown what advertisers want us to buy. Ad agencies regularly pay movie directors big bucks for product placement. It serves both as a branding opportunity and permits their merchandise to be plainly on display in scenes that can be noticed by the viewing public. This may seem complicated, but the reality is quite simple. Before you get to visit the Secret Place, your desire for it may need to be stirred up. We can stir up desire for visits with God by reading about them and listening to speakers who have been to Heaven or visited with God. It is our desire to see and know Jesus more that will open the way. Is your heart eager to be with Him? If your desire for face-to-face encounters with your Lord is lacking, ask God about this topic. Let Him make His will clear to you. 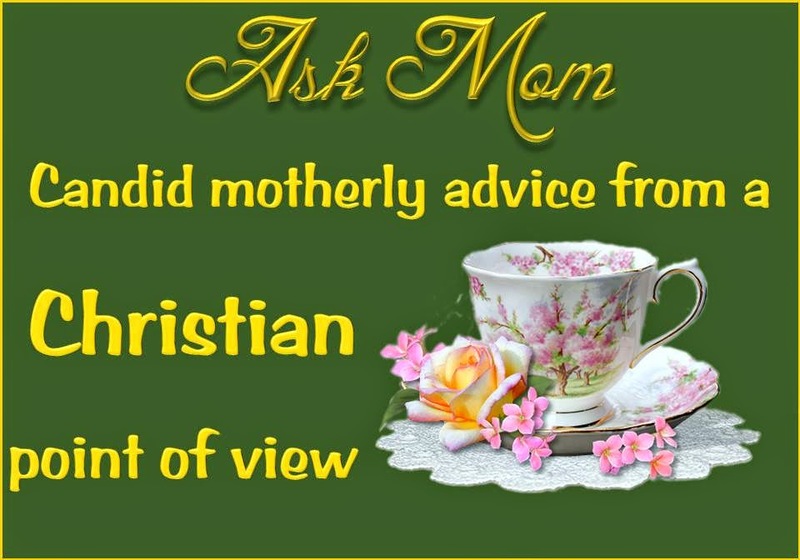 Read about or listen to other people’s accounts about visiting with God. Who will you visit in Heaven: The Creator of all we have, all we know! This is a journey. It’s a marathon not a sprint. If you get off track, just ask God to help you make up for lost time. After all, He is the God of second, third, and fourth chances! This signpost was the hardest to accept. The most precious thing we have while on this planet is time. It is a nonrenewable resource. Rich or poor, you cannot obtain more. There are layers of meaning in this little four-letter word. Communion or cultivating a relationship takes time and effort. You must set aside minutes each day to talk with Jesus and build a relationship, as well as time to read and find out more about Him. Focusing on the Trinity takes time, requires setting aside other things in your life and choosing to set your mind and heart on God. To cultivate desire you must spend time filling your heart and mind with good things and with thoughts of Him. I was going over each of the four Signposts when the full meaning of “time” was revealed. It is a little frustrating to realize that your visit will happen when He chooses and in His time. I was following this very Roadmap for three years before I finally had my first visit with Jesus. The map was in my pocket all along! It was just a matter of time before He opened the door to the Secret Place. Communion: I have been walking with God, talking with Him and sharing my life with Him for many years. 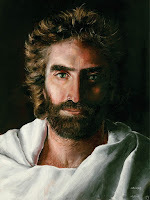 Focus: When I learned of His desire for us to visit Him in Heaven, I began meditating and drawing close to Him. I blogged about the major developments in posts since 2014. Desire: Year by year my longing to meet with Him increased as I read everything I could find about visits to Heaven. 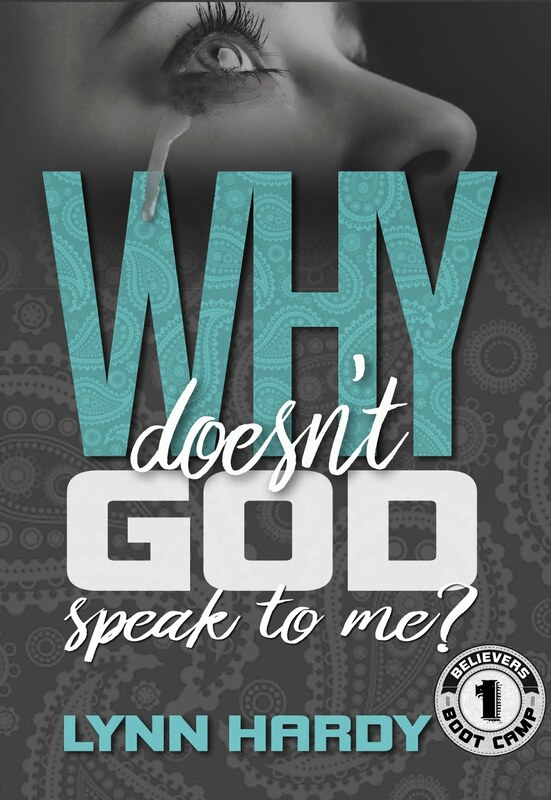 Time: The visits to the Secret Place of the Most High came after I resolved in my heart that my visit would be at the time He would choose, not when I wanted it to occur. There was nothing I could do to make it happen sooner. Quoted from the Classic Amplified Version of the Bible, this gives the fullest Definition making the meaning clear. The parable Jesus gave before this statement shows us that a widow who pestered an unjust King got what she wanted. How much more would our Father do? Persistence is the key: it may take time! There is no shortcut around this signpost! I have seen a plethora of “ascension” groups spring up over the last few years. 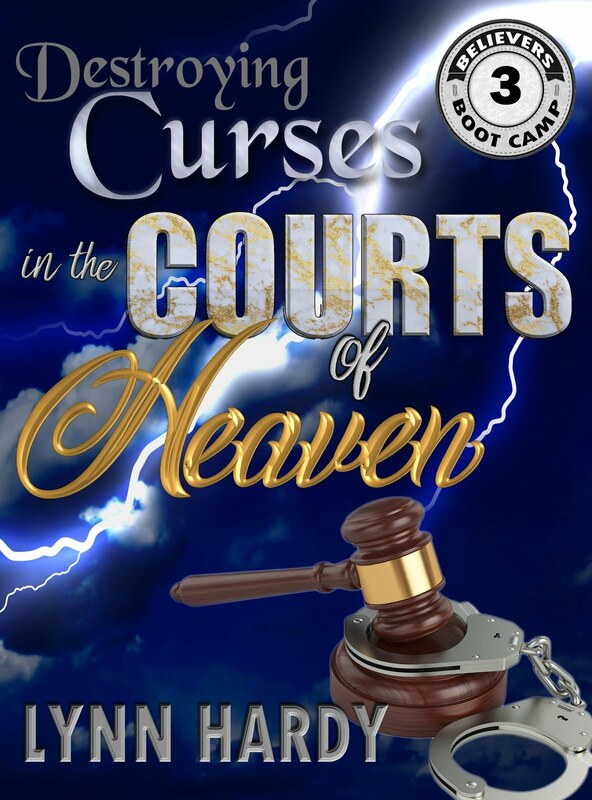 These groups claim that if you meet with them online at a certain time, they will help you visit Heaven. This is great danger in this presumptuousness. In the “Good Shepherd” parable of John 10, Jesus spoke of a “pen” for “sheep.” There were other sheep, not of this pen but He, the good Shepherd would bring those other sheep in. This is clearly the gentiles and the Jewish nation, the two people groups brought together through Jesus. 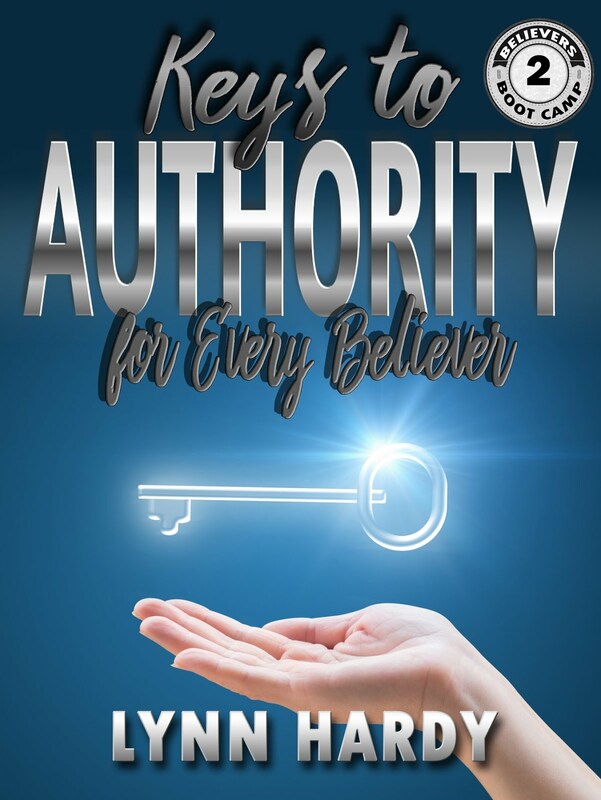 He also states that He is the Gate through which all enter the “pen.” This pen is a protected area, the Secret Place of the Most High where we visit Heaven. We do not open the gate, the way to have Heavenly encounters, God does. To presume that we can pray, meditate, and worship and then just walk on a tour of Heaven is not found anywhere in the Bible. Every account of visiting Heaven in the Bible was done as God wills it at His time: the person who went had NO control over it. 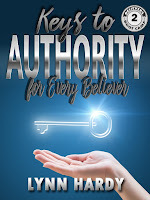 Psalms 91 tells us that Moses dwelt in the Secret Place, so once the gate is open, our spirit can remain there and we may be able to connect with our spirit during meditation, experiencing the Secret Place with the Lord. This is much different than taking a tour of Heaven whenever you want to. Also, notice that Moses never says that he could bring others with him on these visits. Each persons visit to the Secret Place is their own. We must ALWAYS look to the Bible as our guide. It shows us God’s way of doing things. If it isn’t in the Bible, don’t do it! Why can Ascension Groups be Dangerous? First and foremost, our desire should be to visit with Jesus, not to see Heaven. Most ascension groups focus on entering Heaven, not being with the Lord where He is… which is what He asked. (John 17:24) There are some very real dangers when seeking Heaven. There are often long gaps between the times the Lord takes me to the Secret Place. In one such gap, I pressed in, determined to spend time in the Secret Place. I listened to my favorite worship music: true praises to the Lord. Then I turned off the music and focused on how much I loved and adored Him. I pictured Him, the way I saw Him last and sought to be in Heaven with Him. I found myself in the garden I remembered. The Lord was there as was the figure of Abba. However, the interaction with them was just a little “off.” There was no feeling of love and comfort, no peace. When their actions became a little harsh, I knew this wasn’t my loving Father. I forced my eyes open. Satan loves to mimic God. He can appear as a powerful angel of light or as an immense being of power, however, he cannot imitate the love God has for us. If you are joining with others who claim to be able to enter Heaven as they will, please consider that unless our loving Lord is there, it may not be a true picture of where God resides. It may be an imitation created to distract you from the things of God and a close, intimate relationship with Him. The Secret Place is for everyone who has taken Jesus as Lord and wants to be trained for the coming glory. Keep on knocking and the door will be opened. Jesus is also taking people to Heaven in the way most only see in a near-death experience. This is what Paul was talking about in 2 Corinthians 12. Do you want this type of visit to Heaven? Search for God and ask for entrance into the Secret Place to prepare for more. 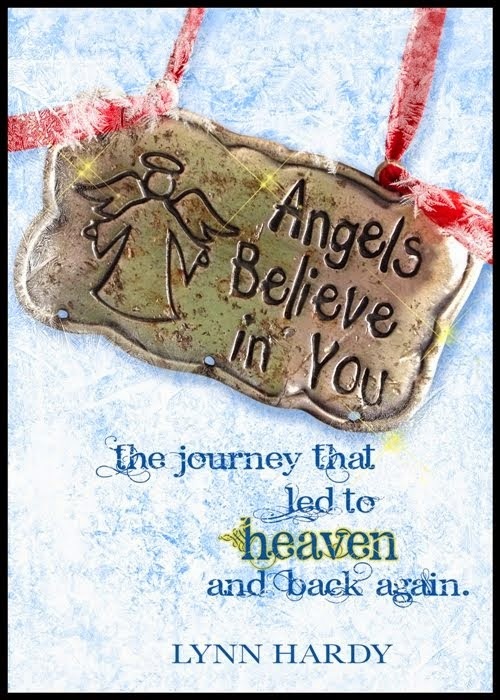 According to what God has shown me in my life, I am still expecting a trip to that part of Heaven. How much would you pay for a meeting with an esteemed head of state or the ruler of your country? What would you give for continued access to a world leader or the smartest person alive? Would you wait patiently until they called you for a meeting? We have a promise to visit with someone who is so much more than any of these. We have the extraordinary opportunity to have a meeting with God who created it all, who knows all, who can do all things! The cost is high. It will require time. How much of your most precious resource are you willing to give to prepare for a visit with God? He will never ask more of us than what we have. That being said, we may have much more than we realize. The majority of the time I used for meditation was during the evening before bed. The longest visit only took twenty minutes. However, during the day I took time to read the Bible, listen to messages about God, and for pleasure reading I chose books about heavenly visits. How much time do you spend watching TV or online? What are you doing on your commute to work? Is it possible to listen to music while you shower or get ready in the morning? It is up to you to make this a priority in your life. No one can make this decision for you, but there is one who can help. Your friend, the Holy Spirit, will always be there no matter how much it seems like you have messed up in your life. 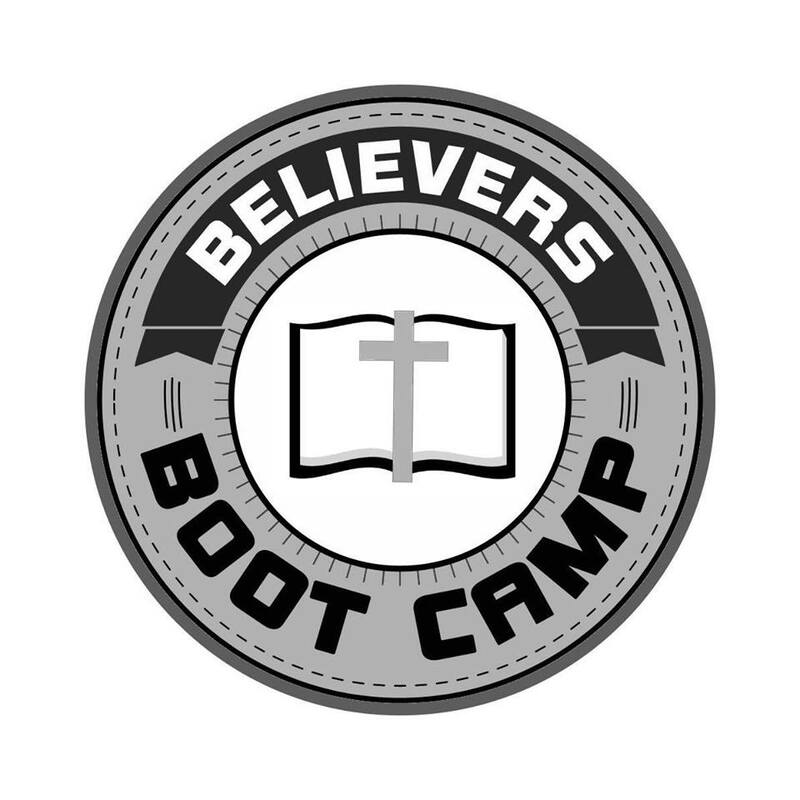 While you wait, continue going through the Believers’ Boot Camp series. These books will help prepare you for your meeting.